When this challenge went viral, photographers were thrilled. 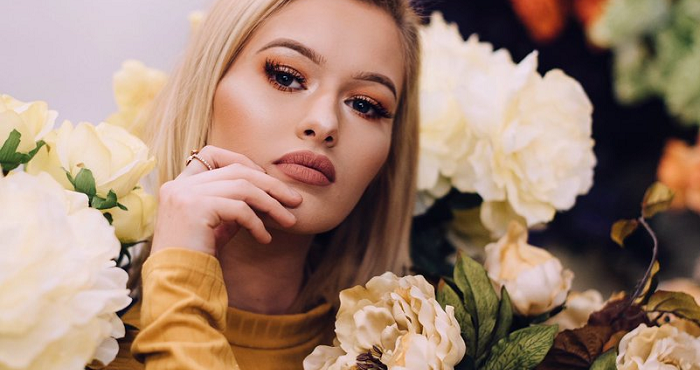 Their work was being seen by millions of people, and the trend really caught on, especially with Instagram models. 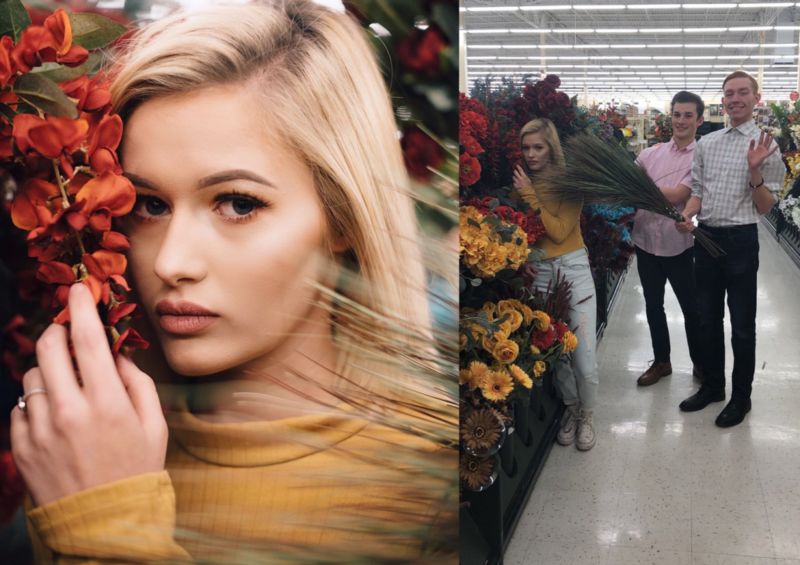 Somewhere along the line, a photographer ended up taking her model to a craft store called Hobby Lobby, taking pictures in the fake floral area. Suddenly, hundreds of people were doing it – most with her mobile phones – and the stores began to take notice. Taking these ethereal portraits among flowers and vines showed the skill of the photographers, and the abundance of different props to utilize made amateur photographers feel at home. However, the employees at Hobby Lobby locations across the country did not. While professional photographers knew to call the stores and have a manager confirm that they could come in during low-traffic times, amateur photographers who just wanted a “cool profile picture” did not. They began showing up to stores without any clearance, used the flowers and props all about the store, and left the isles a mess. They didn’t realize that they were annoying other shoppers, and never seemed to put anything back where they’d found it. As the trend spread, other stores began to see the same problems. Craft stores didn’t mind that their customers were having fun with their products for sale, but they were hoping that another message could go viral as well: don’t leave a mess! Teens and aspiring models are in love with this challenge because it doesn’t require a big budget. From the right angle, even the most unappealing location can look like a million bucks! So, if you’re going to take the challenge…remember to put everything back in its place!